Next postIt’s Monday! What Are You Reading? 14th August. This sounds like perfection! 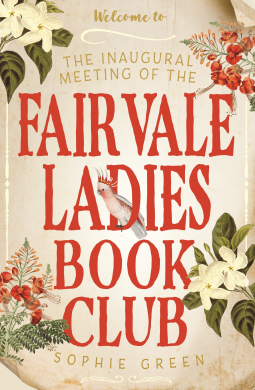 Any book with the mention of a book club is going to automatically pull me in but with all the characters and the connections this sounds like a book I can't resist. You had me at book club, but the friendships pulled me in, too. This one sounds like one for my shelves. Thanks for sharing. This was one book I would have liked to have got. Sadly no so happy reading the reviews only! Oh I can understand being pulled in by the book club. Sounds good and an interesting time period to see! I've not read many set in the 70s-80s. I like the sound of this novel – you really gave me the feel of it and I'll add it to my list.